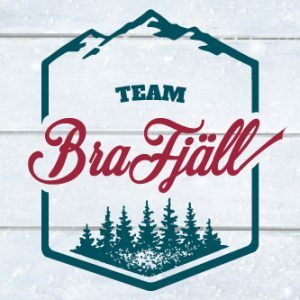 Bruksvallarnas Fjällhotell is scenically located by Ljusnan river with views of the mountain and centrally in the village. Accommodation here is typically half board, with food always served buffet-style. The ski tracks begin just outside the hotel entrance. The slopes are just 8 km away.